The colourful light design comes in a neat and tidy slim fit and is very flattering. 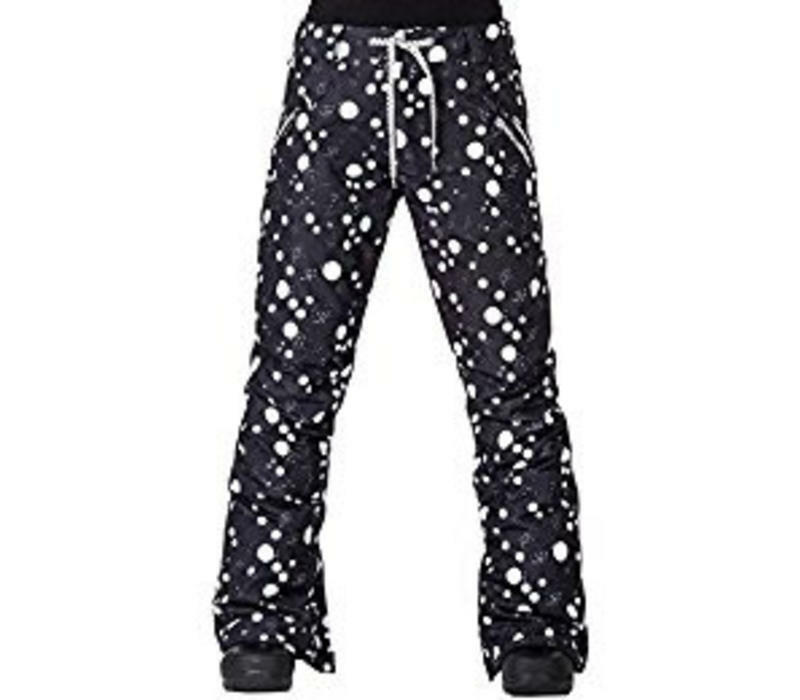 The Shirley pants are the ideal snowboard pants for the next winter season. The colourful light design comes in a neat and tidy slim fit and is very flattering. The pants are equipped with an Ultratech 10K, a laminated membrane as well as a C6 DWR system, which enables high water repellency and keeps you dry. 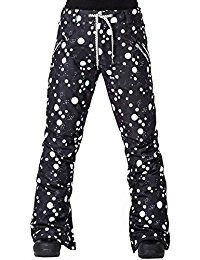 Other features include pant leg gussets, elastic snow gaiters with boot hook and much more.